Holy Smoke sculptures are handcrafted from textiles. paper, wire and thread. 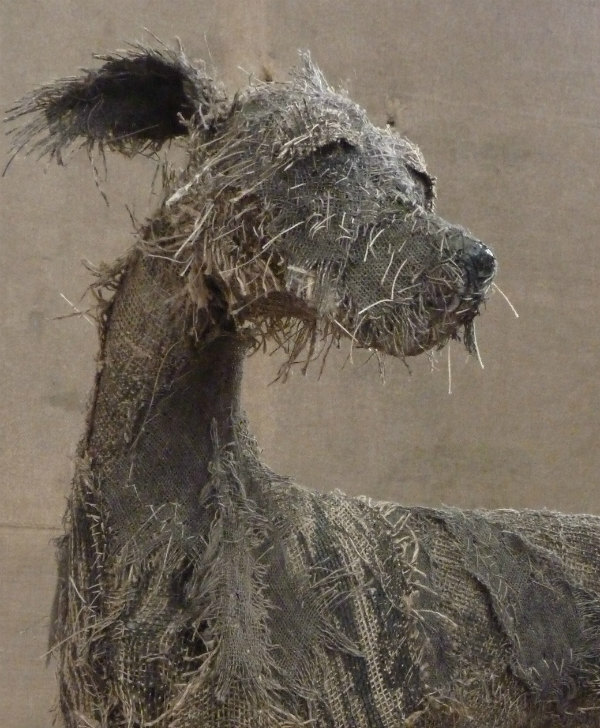 Through a fascination and admiration of dogs, the making process has evolved, combining a Fine Art background with a passion for textiles and stitching. Layering scraps of fabric to create fragile, threadbare textures. Imperfections deployed to illustrate the human hand in an attempt to represent dogs' unique spirits and character.